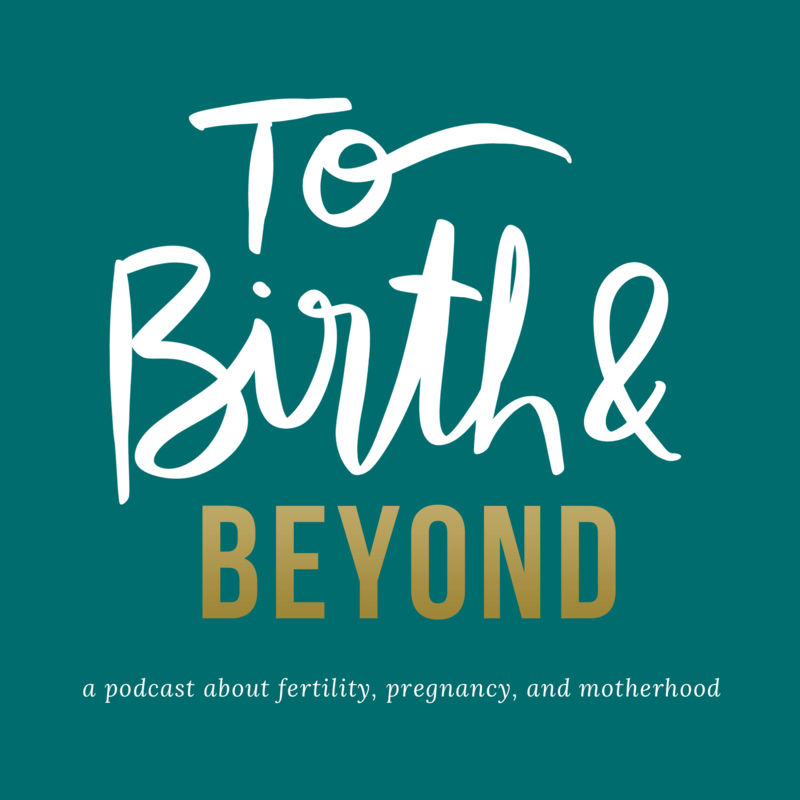 Ask a question in the To Birth and Beyond Podcast Facebook Group – GO HERE. 1:03 – Who is Shirin Eskandani? 8:48 – What really is a “Wholehearted Woman”? 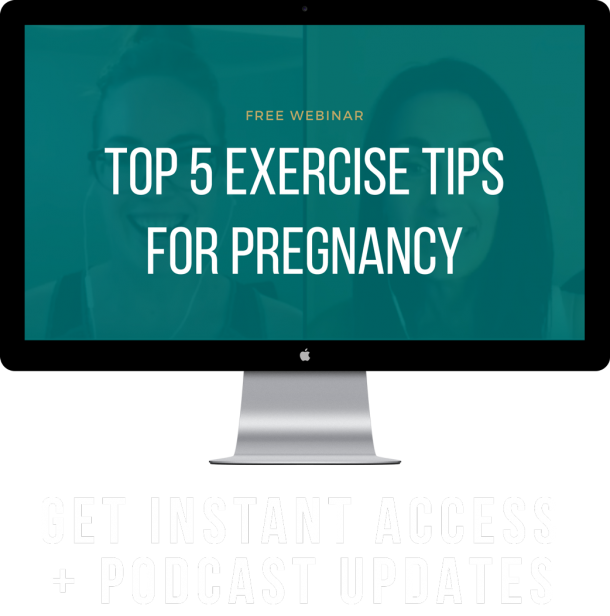 10:00 – What are the first steps we could all take to start on that path of becoming a Wholehearted Woman? 13:20 – What does manifestation mean to Shirin, and how do we do it? + How Shirin manifested her current relationship. 20:35 – How can we break this pattern of worrying, as well as the fear of not worrying? 23:37 – Failure: How can we reframe our mindset around this, so we don’t let it hold us back? 27:36 – How does Shirin talk about self-care with her clients, and what constitutes as self-care? 29:43 – How does Shirin coach someone around the guilt that might be showing up for them around self-care? 31:11 – Shirin’s ideal means of self-care. 32:28 – “We place so many conditions between ourselves and how we want to feel.” How does this often show up for people? 35:52 – Parting words from Shirin.